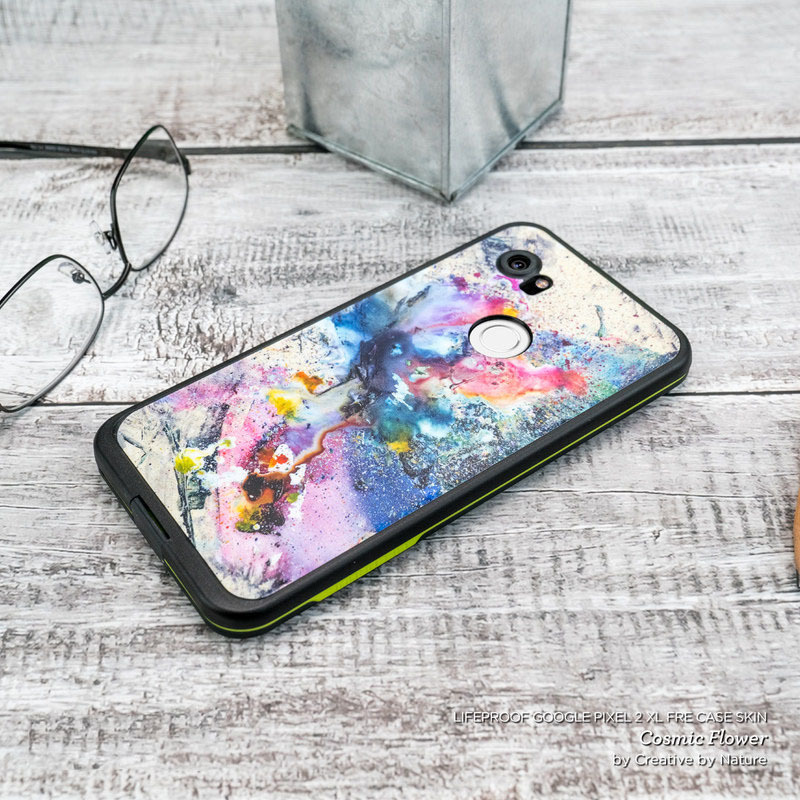 The Dragon Sentinel design is not available on a LifeProof Pixel 2 XL fre Case Skin yet but we will make one for you with this design when you order this "Make from Design" product. Skins provide low profile protection with no bulk and protects your LifeProof frē Case for Google Pixel 2 XL from scratches. The unique weaved adhesive allows for fast, easy and accurate application, and goo-free removal. 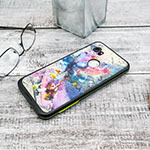 Make your LifeProof frē Case for Google Pixel 2 XL uniquely yours. 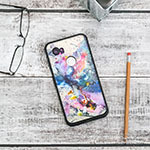 iStyles LifeProof Pixel 2 XL fre Case Skin design of Cg artwork, Violet, Fictional character, Purple, Mythology, Illustration, Mythical creature, Woman warrior, Art with gray, blue, black, purple, pink colors. 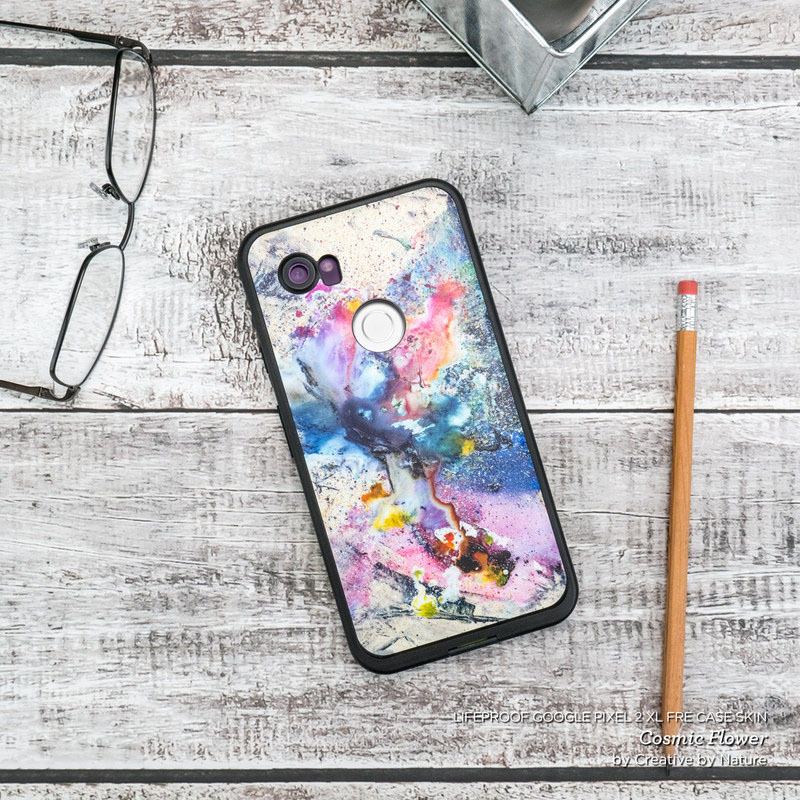 Added LifeProof Pixel 2 XL fre Case Skin to your shopping cart.